HIV and AIDS—or the Acquired Immunodeficiency Syndrome—are serious conditions that can significantly affect the length and quality of life for those affected with the conditions. While some patients may be able to continue in their previous professions, others find that they cannot work in the roles that were once considered commonplace. Fortunately, men and women who have been diagnosed with HIV or AIDS may be able to qualify for assistance through Social Security. Understanding the basics of these programs and their benefits is crucial for those living with these serious conditions. Learning about the programs that offer HIV/AIDS disability coverage is very important for those diagnosed with the condition. Men and women who have been diagnosed with HIV or AIDS can often obtain benefits from the Social Security disability insurance program. Those who did not pay into Social Security during their working years may instead be covered through the Supplemental Security insurance program, especially if they have little income and few resources. 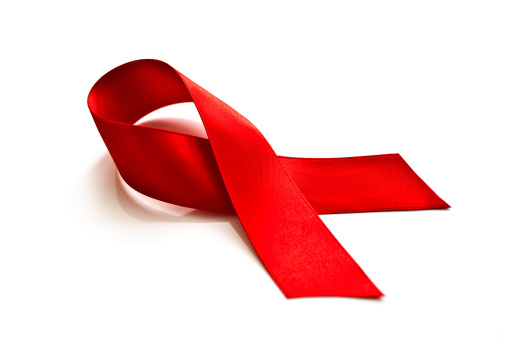 In some cases, HIV and AIDS patients may be able to obtain assistance through both of these programs. So how, exactly, does an HIV or AIDS patient qualify for the programs described above? According to the Social Security Administration, the qualifiers for the insurance programs listed will often vary drastically depending on the circumstances of the individual in question. In general, applicants must have worked for at least five years during the ten years prior to being diagnosed with HIV or AIDS to qualify for social security benefits. In unique cases where the applicant is quite young and may have never held a job, additional qualifiers may be used. Those who have questions about whether or not they are eligible for social security should consult with a social or case worker experienced in their personal history. There are a number of important benefits that will be provided to patients with HIV or AIDS who have been approved for social security. Generally, patients can expect to obtain some financial assistance, which can be used for rent, groceries, utilities, or other everyday expenses. The amount of financial assistance that a patient obtains typically depends on the amount of money that they earned during their working years. After a period of time, Medicare—which covers most of the costs associated with HIV and AIDS—will begin to kick in. Navigating the ins and outs of Social Security can be difficult even for those who are experienced in the medical field—so imagine how challenging it is for men and women who are unfamiliar with the system! Individuals who have been diagnosed with HIV or AIDS should ask their primary care physician for assistance when it comes to filing for Social Security. While this professional will likely not take on the task him or herself, they should be able to make a referral to a qualified expert. As with most other insurance tasks, the sooner this project is started, the better!